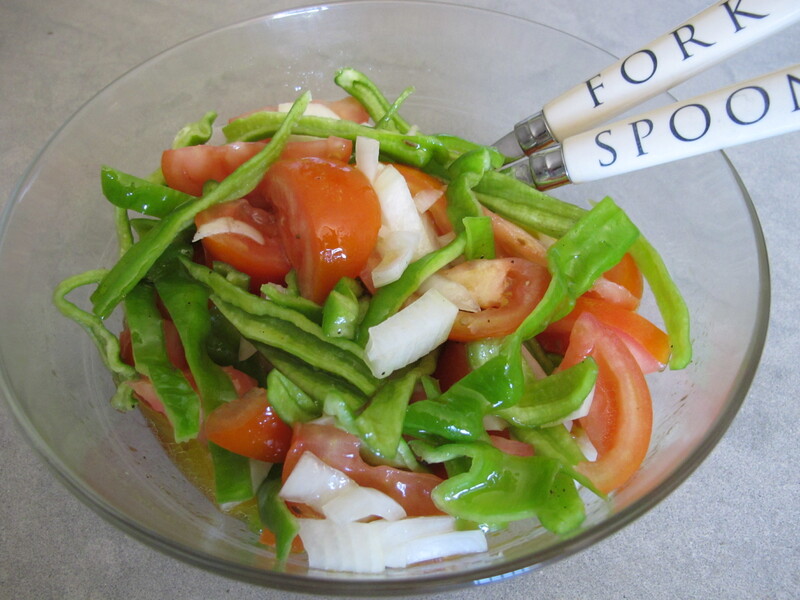 A pinch of cumin seeds Place the quartered tomatoes in the salad bowl with the chopped onion. 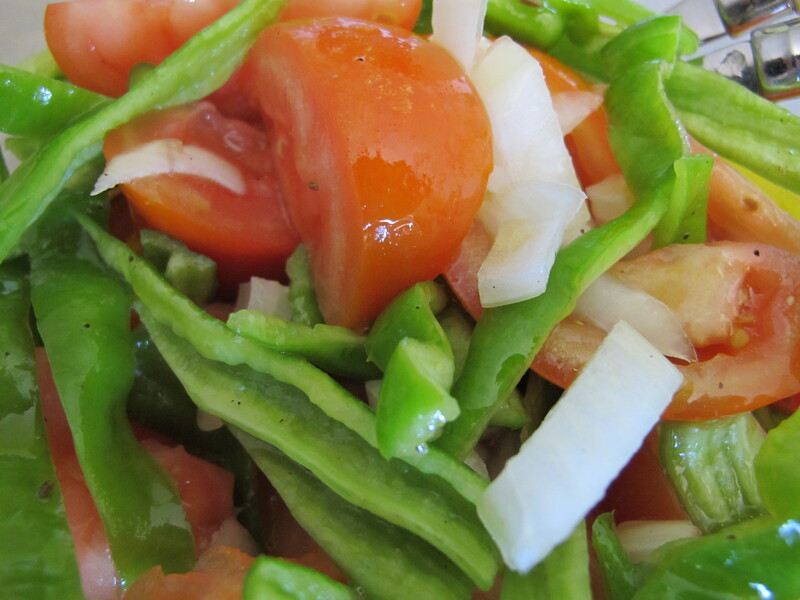 Cut the green peppers lengthways into strips, add to the bowl and toss together. 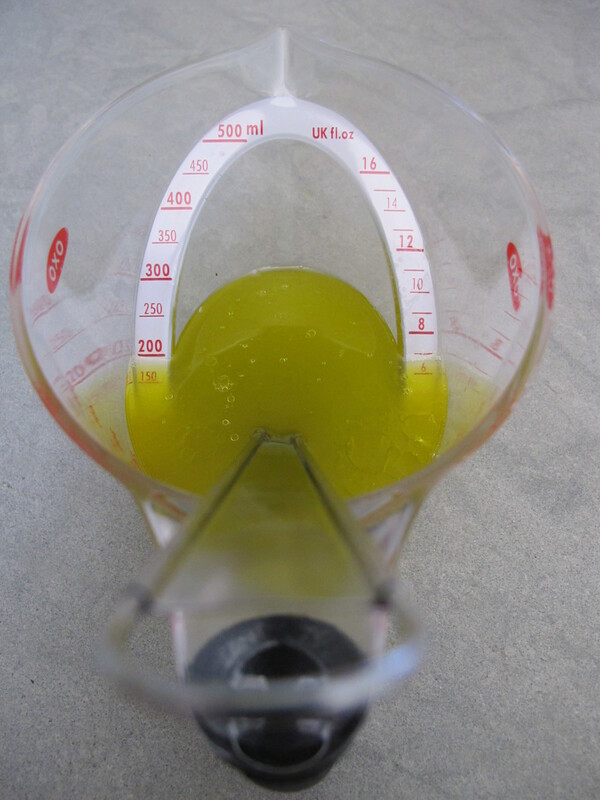 Whisk the olive oil and lemon juice together in a jug, pour over the salad. 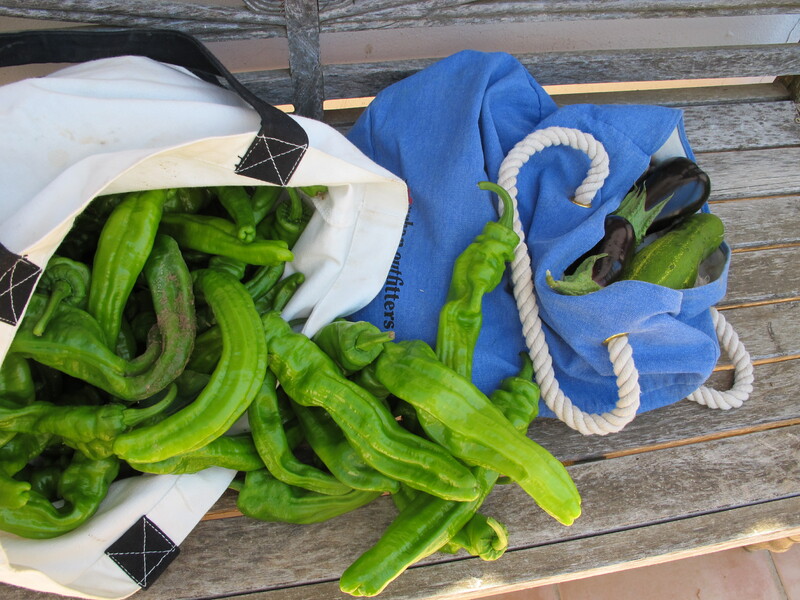 Season with salt and pepper, add a sprinkling of cumin seeds if you like. 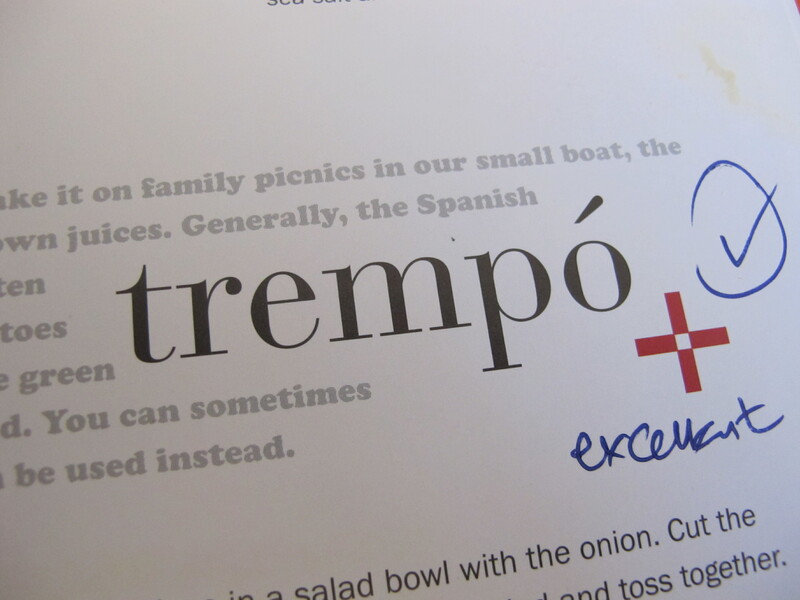 Toss to mix and allow to stand for ½ to 1 hour before serving. Don’t worry too much about how long you leave the salad to stand, we’ve kept leftovers in the fridge and eaten them happily the next day. We eat this for lunch with pan-fried salmon, the salad is a wonderfully fresh, crunchy contrast to the oily salmon. 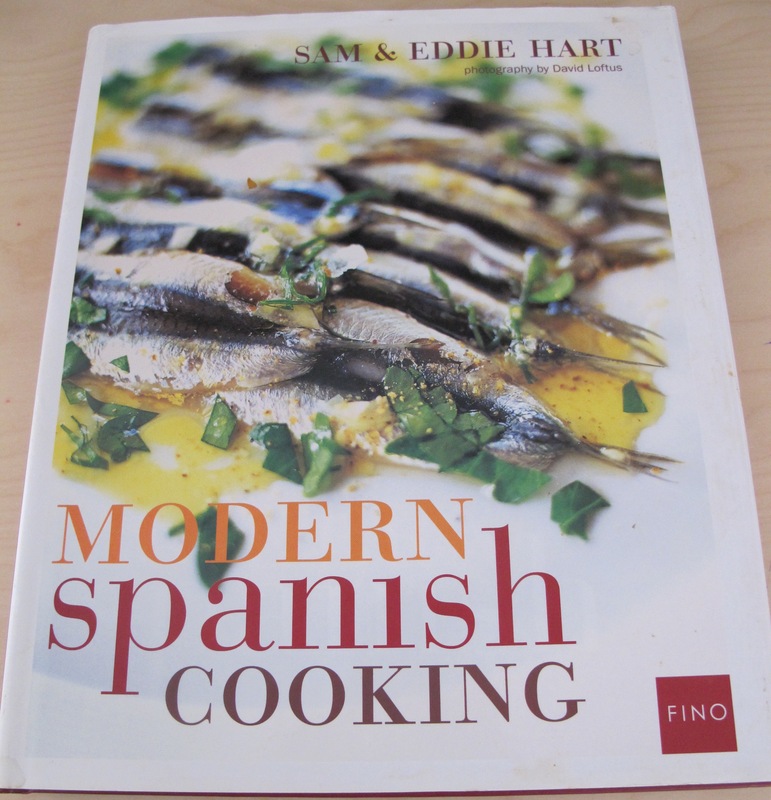 This entry was posted in A love of food and tagged Andalucia, food, recipes, Sam & Eddie Hart, Sandra Danby, Spain on August 19, 2013 by sandradan1.